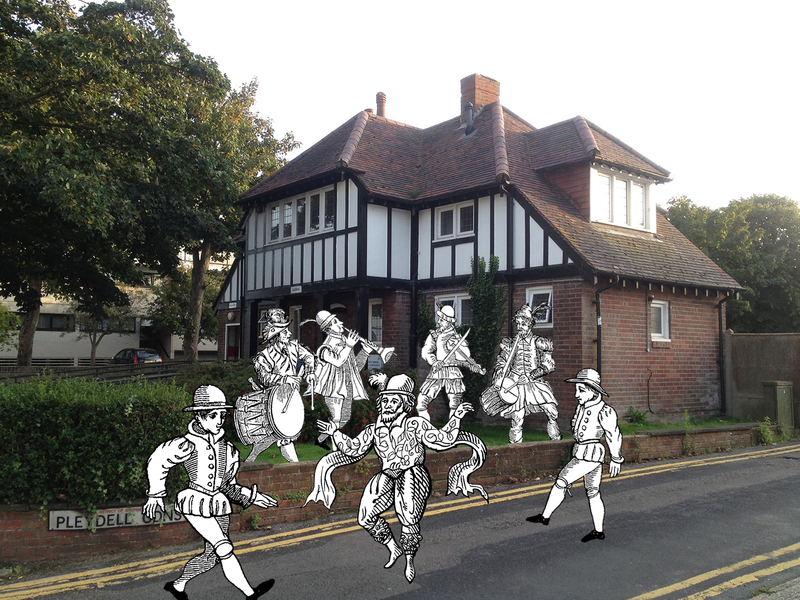 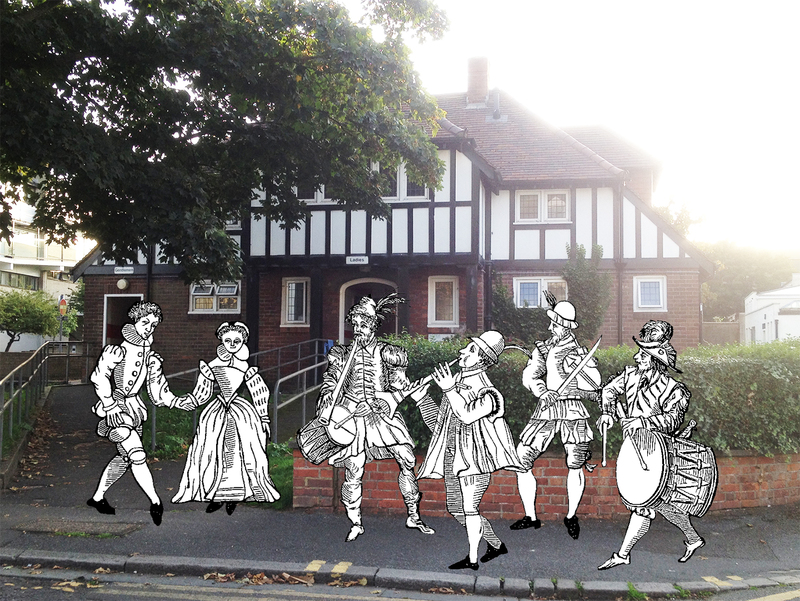 House of Easement is a sound installation of pastiche Tudor style music specially composed in response to the ‘mock-Tudor’ architecture of the public toilets at Pleydell Gardens, Folkestone. The composition takes the form of a pavan and galliard: a pair of courtly dances popular during the Tudor period. 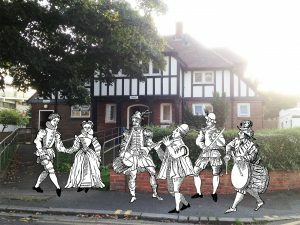 Traditionally, these tunes would be dedicated to, or named after, a nobleman or other notable person. 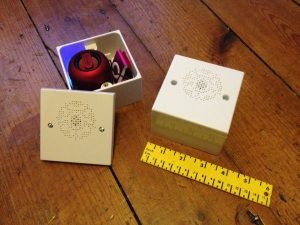 A small pattress box, containing a media player and mini speaker, was fixed to the ceiling of each facility, and recordings of the compositions set to play on a loop. 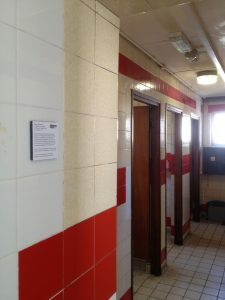 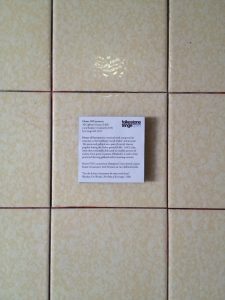 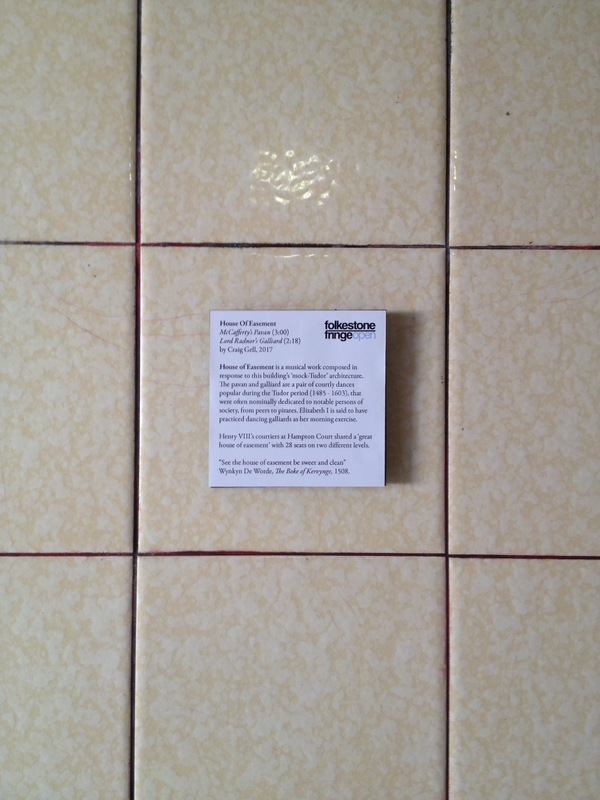 The work was exhibited as part of the Fringe Open events that ran for the duration of the 2017 Folkestone Triennial – folkestonefringe.com/events/house-of-easement/.